Lija is a small village on the island of Malta. It forms part of the Three villages of Malta, along with Attard and Balzan. Lija has a baroque parish church and seven other small chapels. The parish church is dedicated to Our Saviour and is currently undergoing an extensive restoration project in order to save priceless art work and Cali paintings that are found surrounding the churchs ceilings. 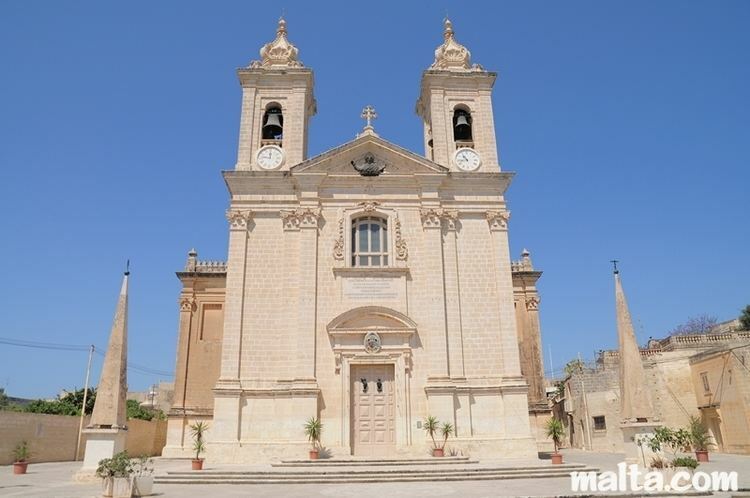 Lija became a parish in 1594, after the small community detached itself from the neighbouring town, Birkirkara. It has a population of 3,048 as of March 2013. Lija is mostly known for its fireworks displays that attract thousands of locals and tourists during the festa period held in the first week of August. These displays are very well renowned and claimed to be the best around the island. The Lija fireworks team also won an international fireworks competition held in Monaco back in 1980. In 2006, the Lija fireworks factory placed second in a Fireworks festival organised at the Grand Harbour in Maltas capital, Valletta. Lija Athletic F.C. is the villages football club. This club has been promoted to Maltas Premier (highest) Division for three times in its history. Considering the small size of the village and the resource and financial limitations, this was deemed to be a huge success by local sport enthusiasts. Lija Athletic, with the collaboration of the Local Council inaugurated a new synthetic pitch on July 6, 2007 (Jum Hal Lija or "Lija Day"). This pitch is situated in the villages primary school grounds. This year, 2009, the Club is celebrating its 60th Anniversary since its foundation. British author Anthony Burgess, whose works include A Clockwork Orange, resided in Lija for three years (1968-1970). 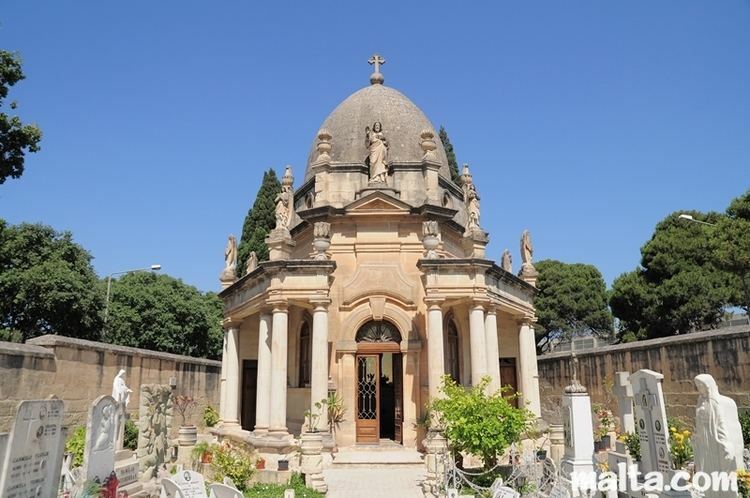 At Lija there is also the villa where politician Mabel Strickland, daughter of Lord Gerald Strickland, lived.